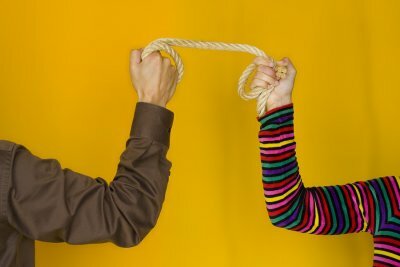 Contested Divorce | Andrew J. Bolton, Esq. During a divorce, if both parties cannot agree on issues such as division of assets and child custody, the divorce becomes a contested one which must be settled in court. Although a divorce lawyer is important, even in amicable splits, having legal representation during a contested divorce is essential. To prepare for court, divorce lawyers in Spring , TX representing both parties will likely initiate a discovery phase wherein legally-binding responses are requested from each party. Follow your divorce lawyer’s legal advice closely during discovery, as what happens during this phase can have a dramatic impact on the final divorce decree. “Discovery” is the process through which divorce lawyers gather information to prepare their cases. Discovery can include requests for documents pertaining to assets and debts, written questions that must be answered under oath, depositions, and requests for admissions or denials of facts pertaining to the marriage and divorce. Throughout discovery, divorce lawyers may be able to file objections to certain requests made of their clients; this is where competent representation is essential. 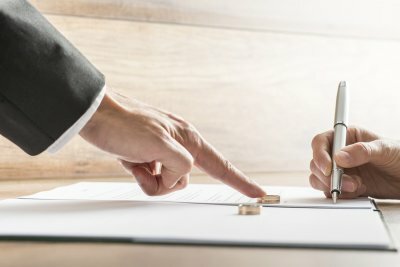 Divorcing couples can sometimes come to an agreement on the issues surrounding their divorce by working through their attorneys during discovery. If they do not, then, or course, the divorce will progress to trial.